A recent update of WhatsApp launched just a few hours ago introduces a new option in the group settings that facilitate its conversion into channels, while only allowing to send messages to the administrators of that group. 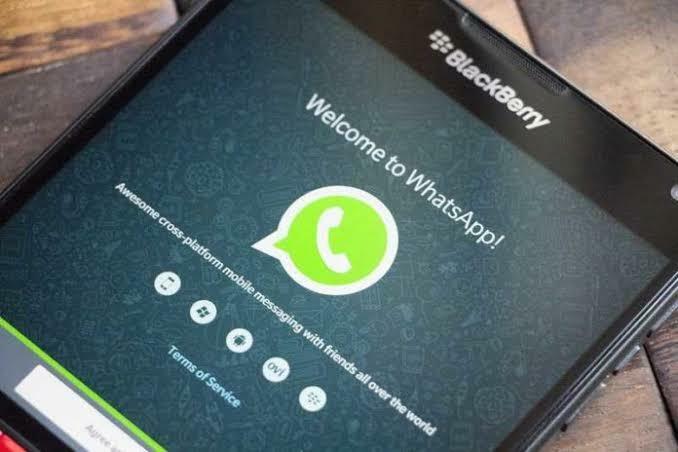 The most popular and used the instant messaging application in the world, WhatsApp, has just launched an update that, in practice, it does not do if it does not transform group chats into unidirectional communication channels. In the same way that in the Telegram channels the user receives messages but can not interact, now WhatsApp introduces a new option in group settings that is very similar, although with some important difference. In this sense, version 2.18.70 of WhatsApp for iPhone indicates that “the administrators of the groups can now choose that only the administrators can send messages to the group “, in such a way that the rest of users would remain as mere recipients of said messages . According to Tim Hardwick of MacRumors, this “would help to avoid losing important information in a large number of messages from group members”. And what is the difference compared to the existing channels in Telegram? The actual update notes give us the answer: “Those who are not administrators can continue to read the messages [obviously] and respond privately by clicking on << Message for the administrator >>”.